From our showroom in the heart of the East Midlands near Northampton, we are ideally situated to cover an area from Leicester to Kettering and beyond. Our range of garden equipment is so extensive we are confident we will have what you are looking for in stock. If we don’t we are happy to order in a product you need. We are also happy to demonstrate or let you test many of the products we have in our showroom. 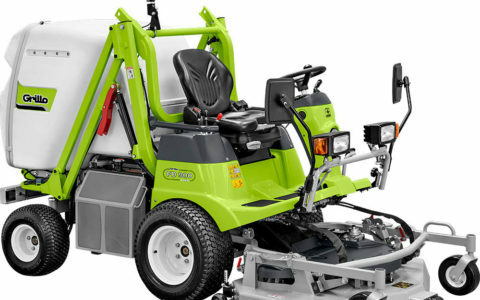 If you are looking for a lawnmower store in Northampton, Leicester, Kettering or the surrounding areas (see lawnmower store Northamptonshire) why not give us a call on 01788 510453 or use our contact page. 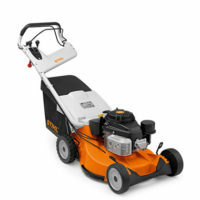 Don’t forget about our Mower Shop price match which means you always get the best price and service at The Mower Shop. 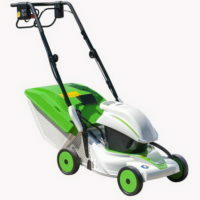 The Mower Shop offers a wide range of equipment including high quality strimmers from different manufacturers. 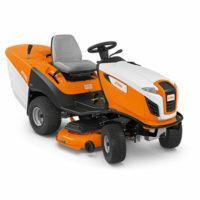 Come down to our showroom in West Haddon in Northamptonshire and we will help you choose the right strimmer for you. We even offer free demonstrations on all our garden equipment to make sure that you choose the right product for you. Give us a call today or come and see us and we will be more than happy to help. 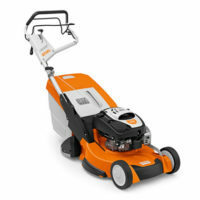 We have the new Stihl FSA56 Strimmer in our showroom it is a compact light battery powered strimmer which is simple to use, quick to adjust and easy to maintain. 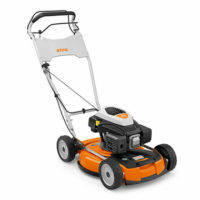 The battery life of these type of machines keeps expanding, with battery technology becoming a standard in the gardening industry, this Stihl strimmer is no exception with a cutting distance ranging from 500m² to 1000m² and lasting 20 mins to 40 mins on a single charge. 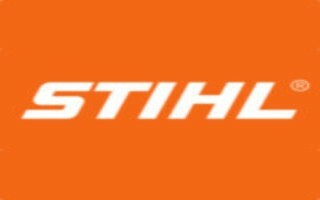 For more information check out the Stihl website. 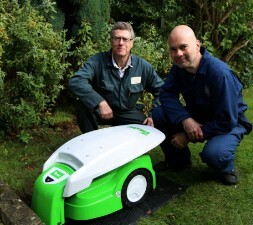 The world of garden equipment has shifted significantly over the past few years. Gone are the days where electric tool users are tethered to a socket and the only truly mobile option was petrol. The recent developments in battery technology means that battery-powered tools are now a real option for the professional user, as well as the avid home user. Modern Lithium-ion batteries are lighter, more efficient and have longer running times than older battery technology. As well as improved performance, modern batteries are often designed to power a range of tools rather than just one. This allows you to use one battery across your full range of tools. 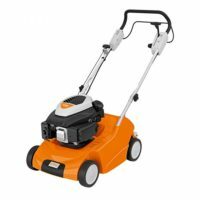 Batteries are also cheap and quick to charge, with the Stihl AR3000 taking 160 minutes to charge, costing around 23p and providing a runtime of over 13 hours. You can find out more about Stihl’s range of pro battery powered equipment in our blog post. Although battery has made a significant surge in popularity and flexibility, petrol still remains a widely used fuel for garden equipment. This is partly down to the historic use of petrol equipment as well as the ease of filling them and their usability in rural locations where access to power isn’t always possible. The relative simplicity of petrol garden equipment also makes these tools appealing as it allows for the replacement of individual parts, as well as predictable performance. Visit our store in West Haddon to view our extensive range of petrol and battery powered garden equipment. 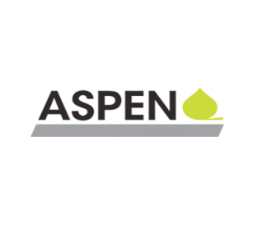 We’ll be happy to discuss the right solution for you and even offer the option to have in-person demonstrations.